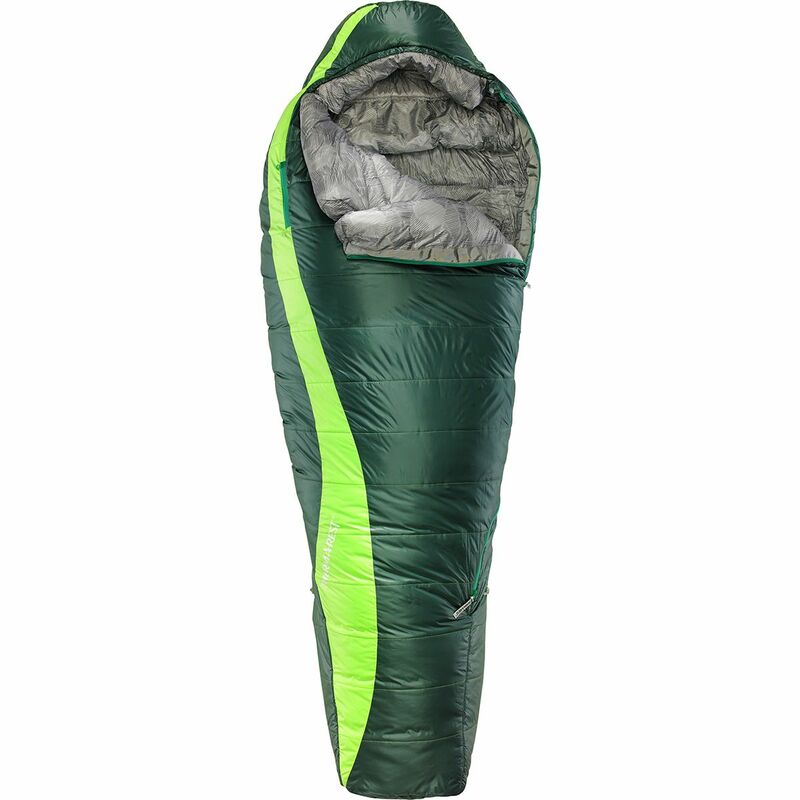 Nothing says "spice things up" like a double sleeping bag created for camping in mid-winter. 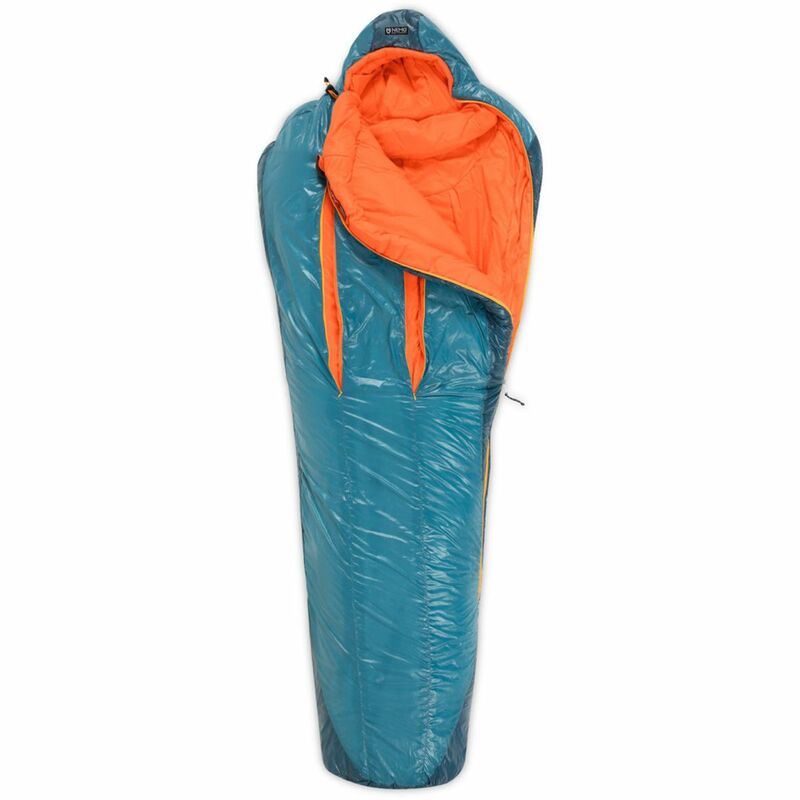 The Dream Island Double Sleeping Bag from Big Agnes offers enough space for those who shop in the Big & Tall section to stretch out, without taking up more than their side of the bed. A snap closure between hoods keeps warm air from escaping or cold air from intruding when leaning over to give your loved-one a goodnight kiss, or when tossing and turning in the middle of the night. 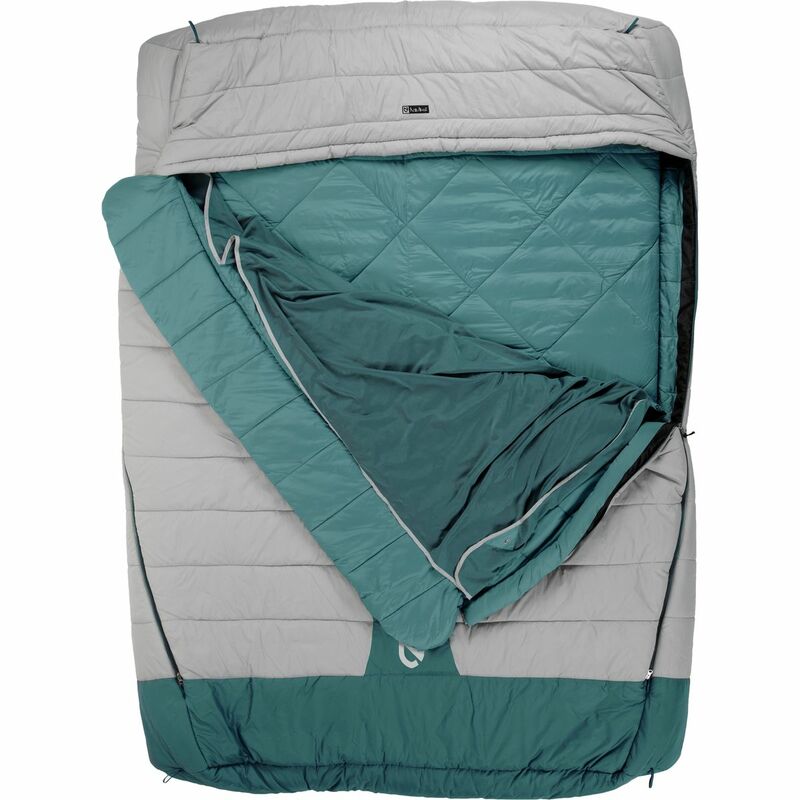 On each side of the snap enclosure, a cinch hood draws the Pillow Barn in to further prevent unwelcome cold air while also keeping your pillow in place for a perfect night's sleep. And oh, how you'll get the perfect night's sleep. 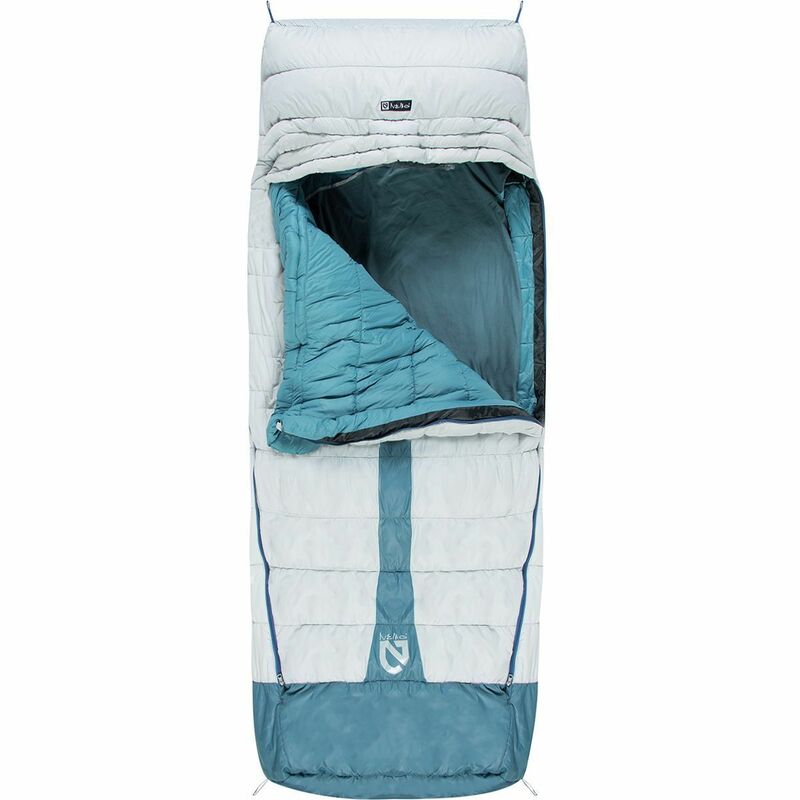 A warm cotton liner helps keep things even cozier and when things warm up just unzip the top layer to create a comforter-perfect for watching shooting stars on late summer nights. 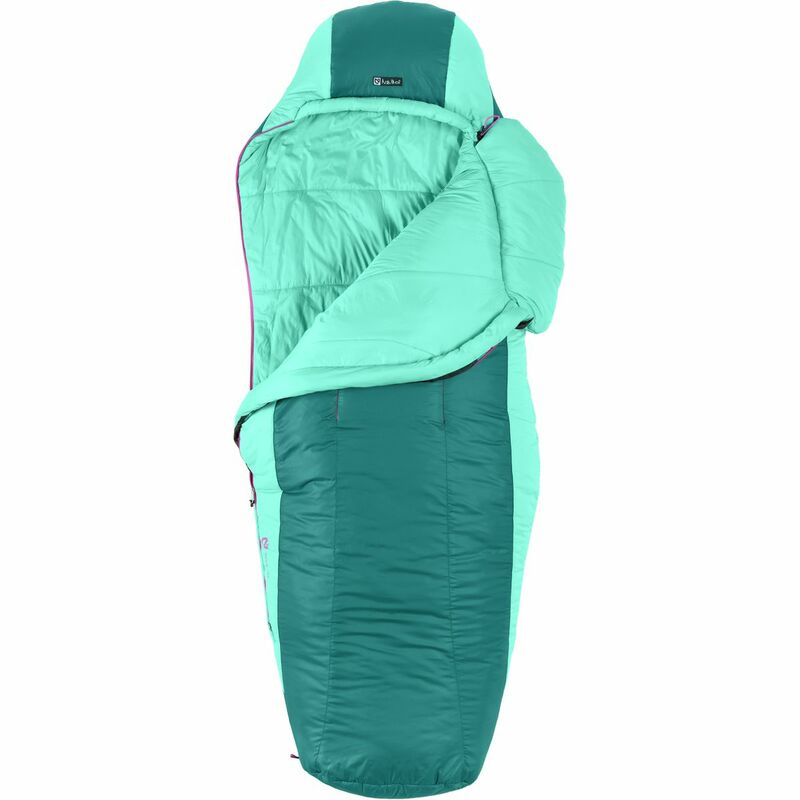 Say yes to that next backpacking trip with the 45-degree Lost Dog Sleeping Bag from Big Agnes in your pack. 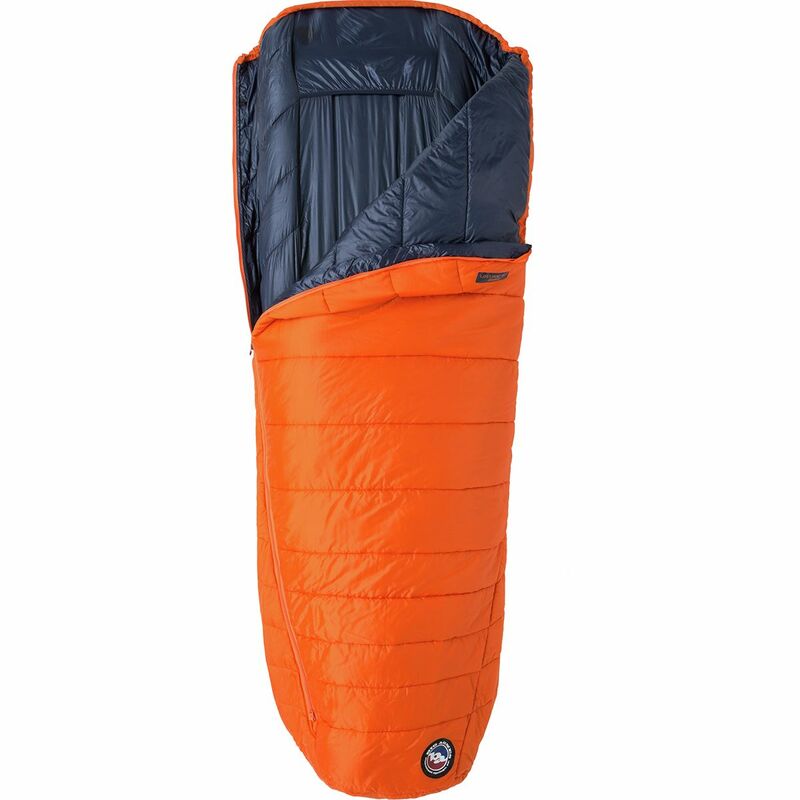 While you won't want to trek too high into the alpine, those desert excursions and forest service trails are perfect for this lightweight, fair-weather bag. 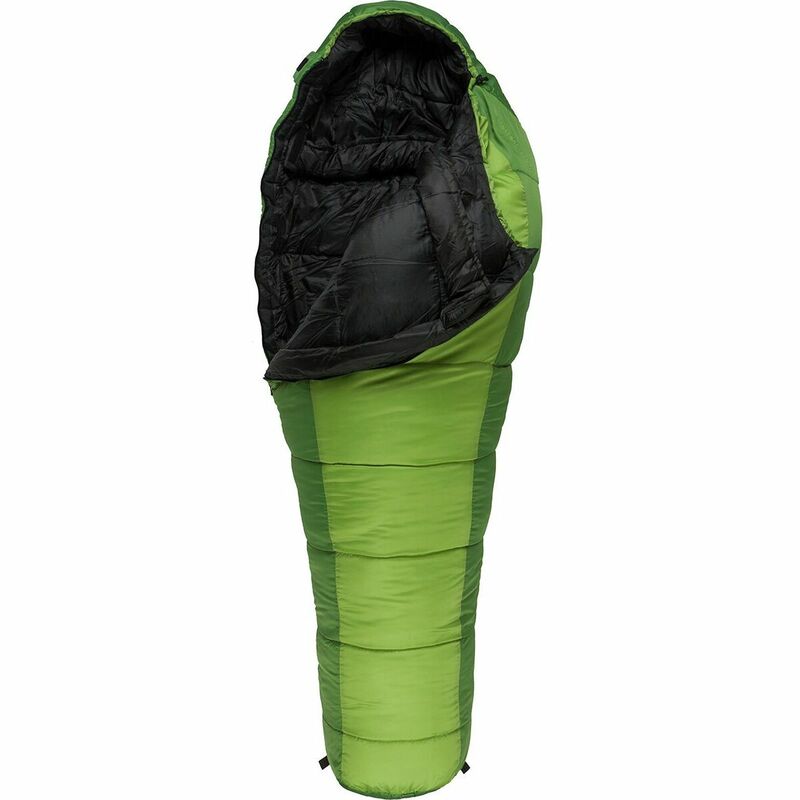 The synthetic fill keeps the Lost Dog light and easy to pack while also warding off water in late May storms. 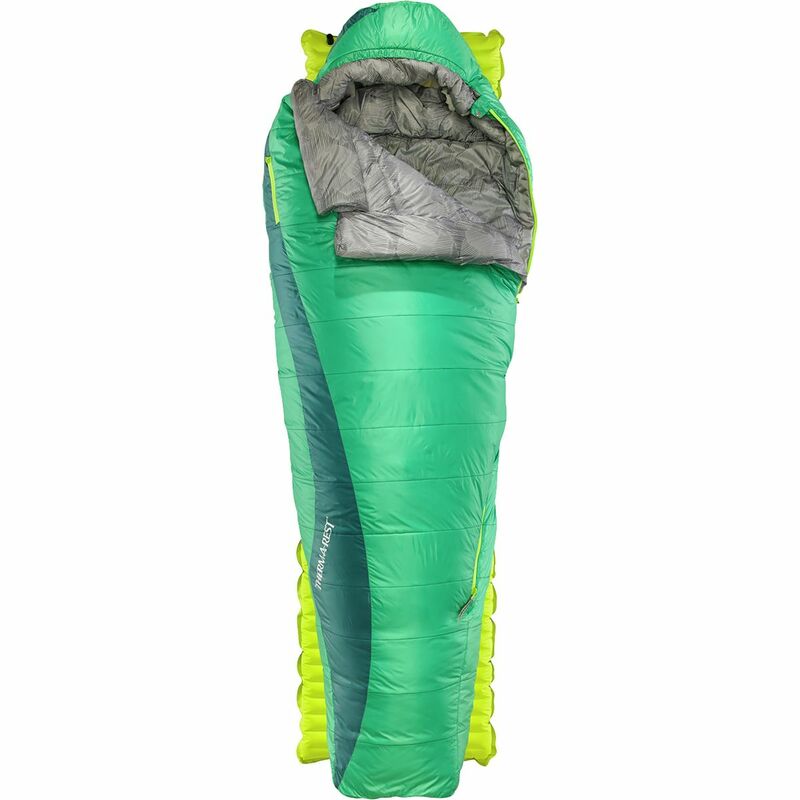 When it's time to call it a night you'll forget you're even in the backcountry--the Free Range footbox and Free Range hood give you room to wiggle while the pad retainer keeps your bed in one piece. 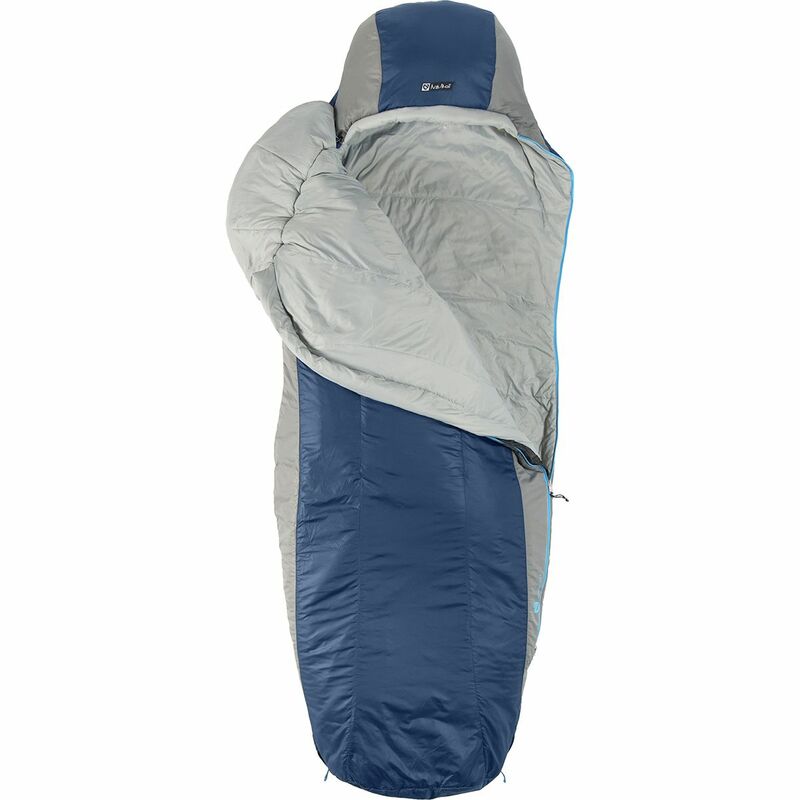 With all that comfort, you'll wake up rested and ready for another day on the trail, the lake, or of simple relaxing at the campground. 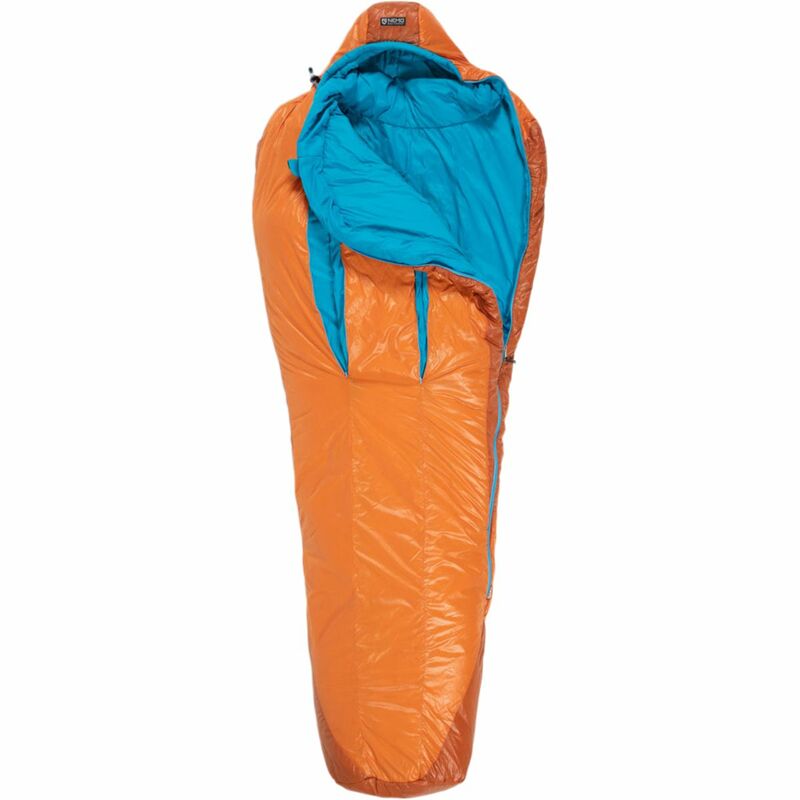 The Lost Dog 30-degree sleeping bag from Big Agnes stands up to any shoulder season adventure you've got planned. 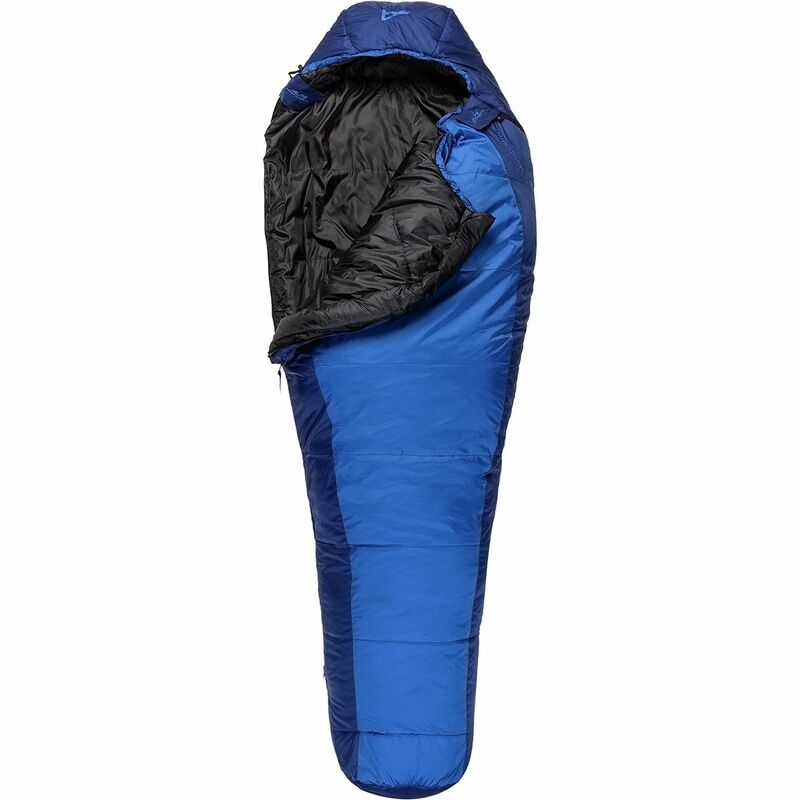 At just over 2 pounds, this sleeping bag is light enough for high-mileage treks without sacrificing comfort--like a no draft collar, single-handed cinch hood, and free-range footbox. 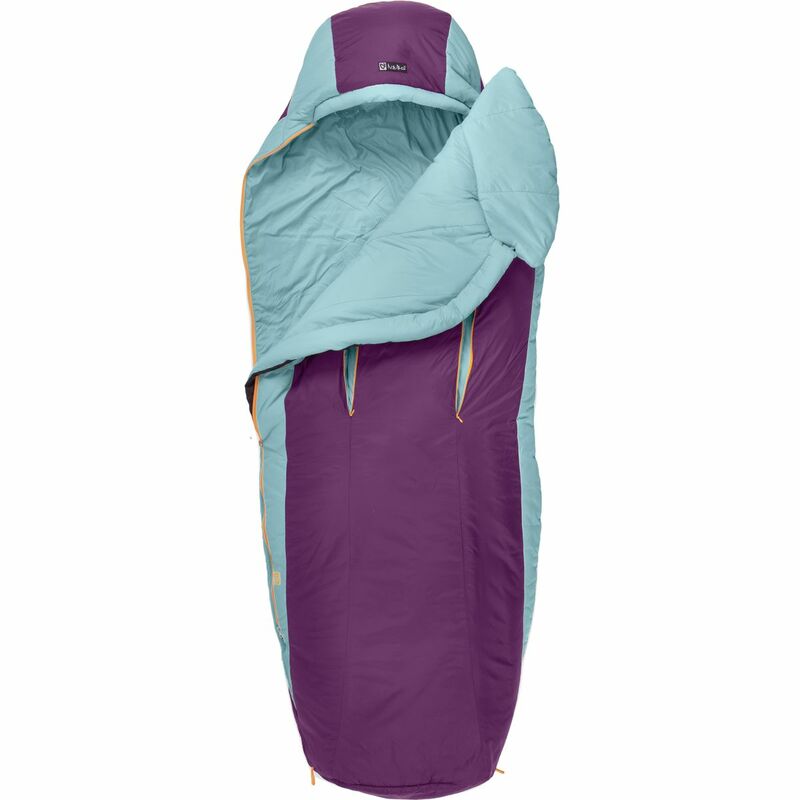 Create additional comfort by zipping the bag to another from the Big Agnes line to snuggle up to your partner for an even warmer experience. 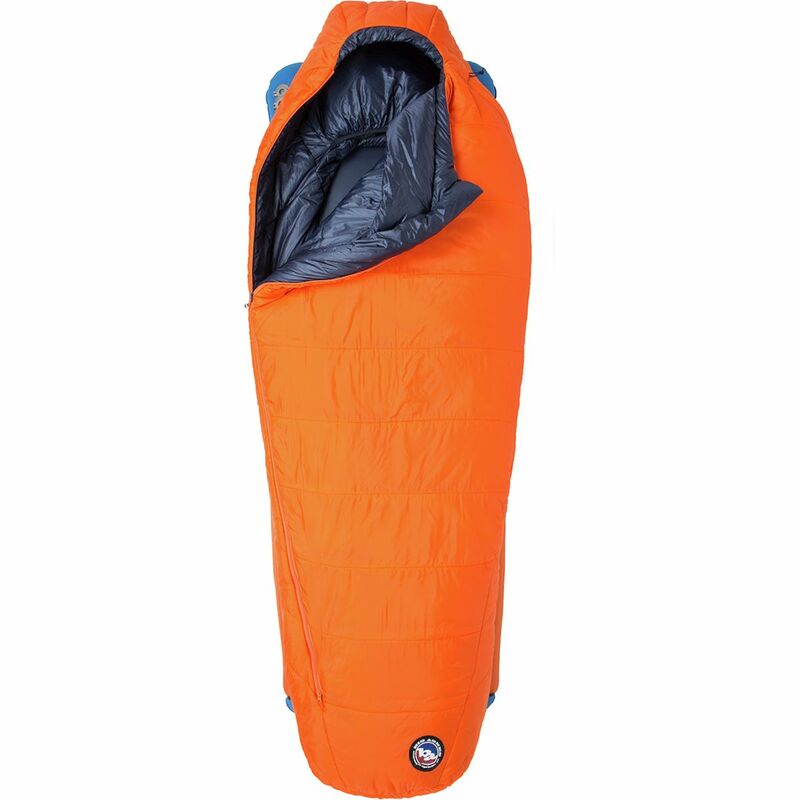 And by sliding your sleeping pad into the pad retainer, you can ensure full-coverage even if you both toss and turn throughout the night. 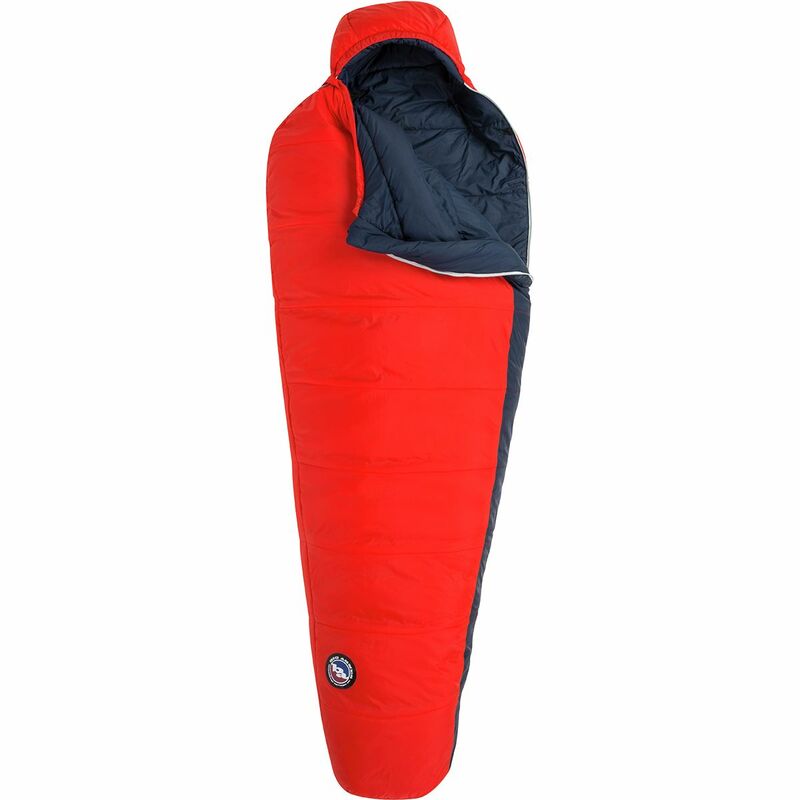 Instead of packing up the camp gear when the temps drop, add the 15-degree Lost Dog Sleeping Bag to your kit for warmth on winter nights. 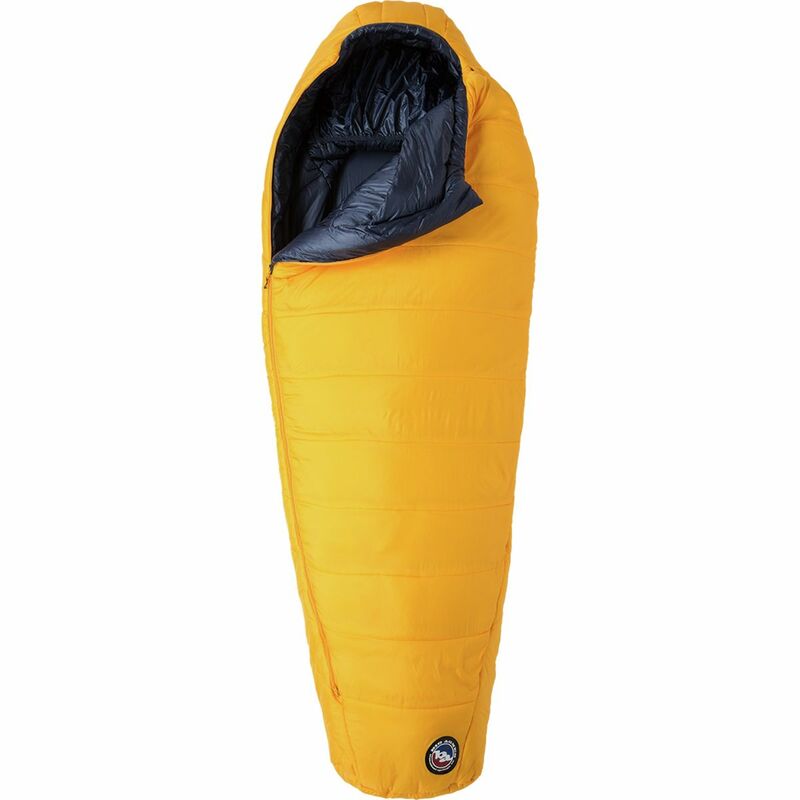 Whether you're hiking into a snow-capped cirque or skinning to a backcountry yurt the Lost Dog won't weigh you down while keeping you warm. 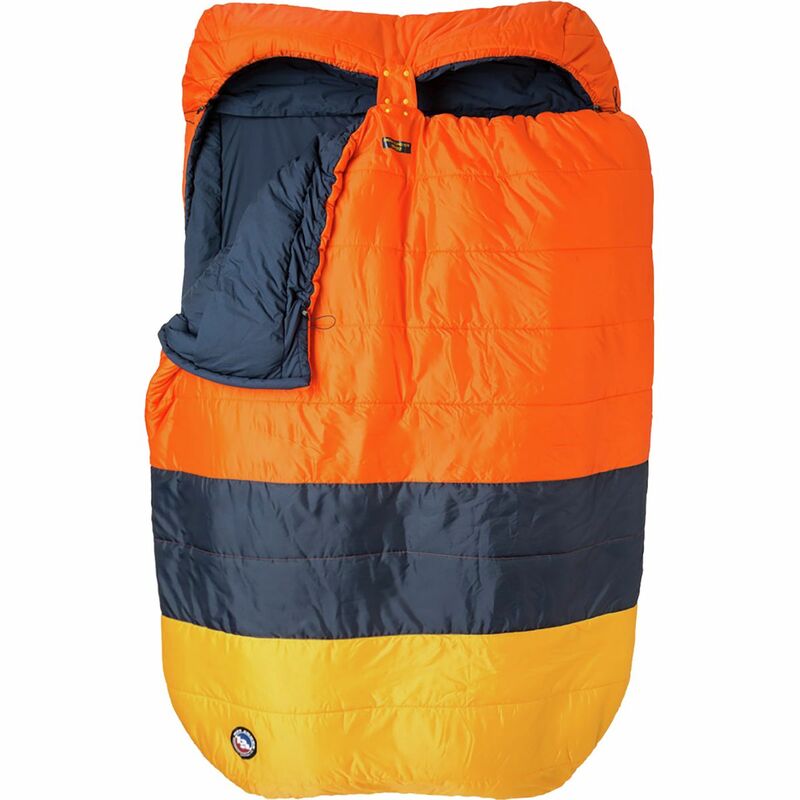 Between the pillow barn and the low-profile cordlock hood you'll stay cozy and comfortable while the no-draft collar keeps that pesky cold air from creeping inside. 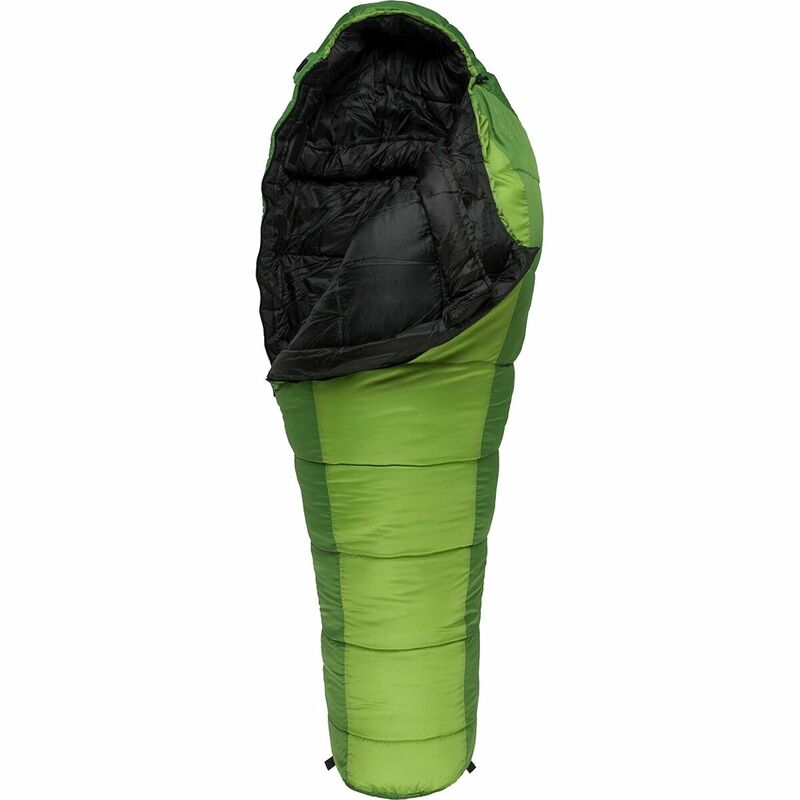 And the inside is lined with soft polyester to maintain the hydrophobic nature of the bag while also feeling soft against your skin.